Attorney Patricia Dawson has been actively involved in the Sickle Cell Association of Hillsborough County for over eight (8) years. 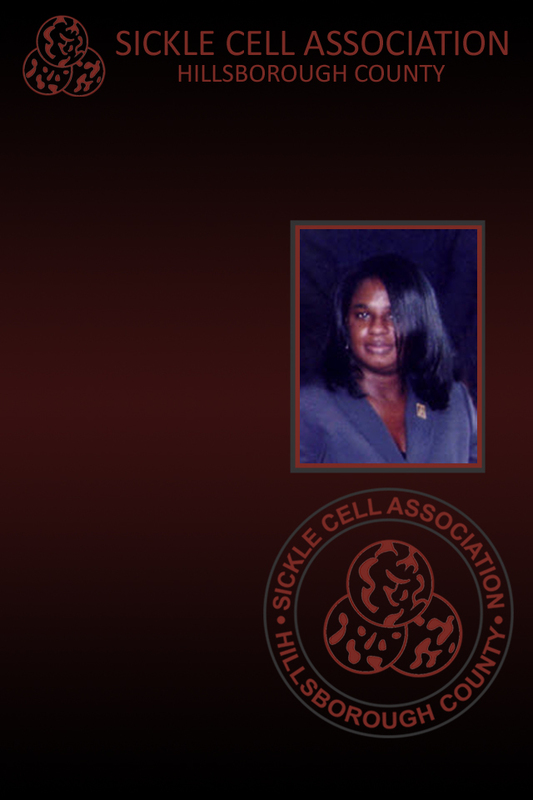 Ms. Dawson became involved with the Sickle Cell Association of Hillsborough County after personally observing the impact it had on a local Tampa family. The unimaginable sorrow that the family endured with the loss of their child to this disease touched her greatly and inspired her to get involved. The Law Offices of Patricia Dawson handles select misdemeanor and felony crimes such as DWI/DUI, traffic violations, drug crimes, parole and probation, murder, attempted murder, manslaughter, aggravated assault, sexual assault and robbery. Unlike large law firms that handle a high volume of cases, her firm ensures that each case receives the same individual attention and that all the needs of the clients are met. More importantly, having been a prosecutor for the State of Florida, Attorney Dawson has successfully litigated and negotiated all types of misdemeanor and felony cases. This has given her valuable trial experience and extensive knowledge of the Tampa Courts required to successfully and skillfully represent the people of this community and to do everything in my power to get the best result. Ms. Dawson has served on a number of executive committees and boards for such organizations as the Corporation to Develop Communities of Tampa, the Tampa Organization of Black Affairs, Hillsborough Community College and various children’s groups. SavvyCard is an online business card that makes working with Patricia as easy as tapping a button! Tap the Call, or Email buttons to contact Patricia directly. Tap the Share button to share Patricia's SavvyCard with anyone you think might be interested.